Young people are leaving Facebook at a faster pace than predicted, according to a report by eMarketer, and more are heading to Snapchat than Instagram. This year for the first time less than half of US internet users aged 12 to 17 will use Facebook via any device at least once per month, the New York-based research firm said. 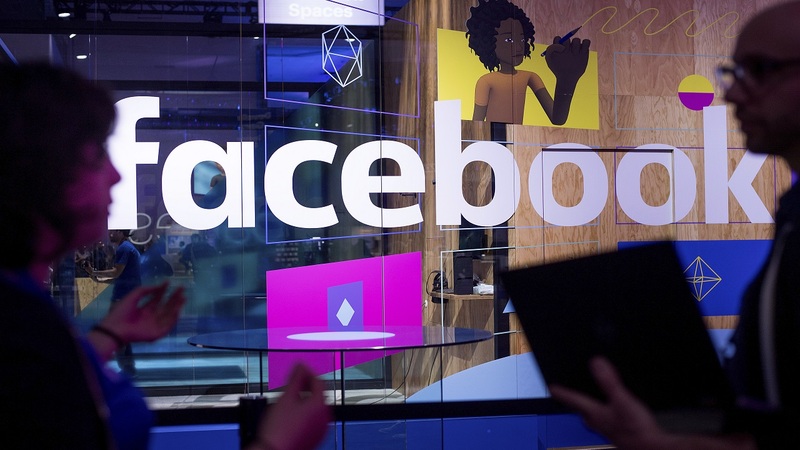 Facebook is still growing, it said, and will reach 169.5 million US users this year, which is growth of just under 1 per cent year-on-year. But eMarketer said the growth was coming in older age groups – and predicted that Facebook would lose 2 million US users under the age of 24 in 2018. While many are leaving for Instagram (which Facebook owns), more are heading to rival Snapchat. EMarketer estimates that Instagram will add 1.6 million US users to Snapchat’s 1.9 million users in 2018. 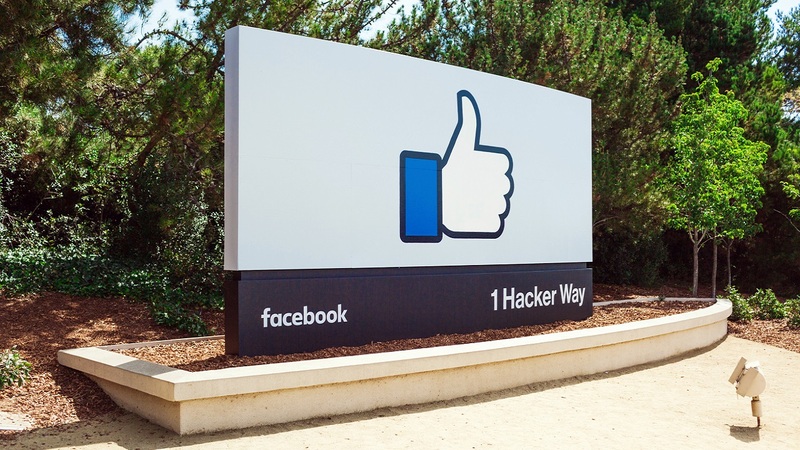 Experts, and Facebook itself, have long warned that the platform could struggle to engage and retain young users as other social media alternatives emerged. 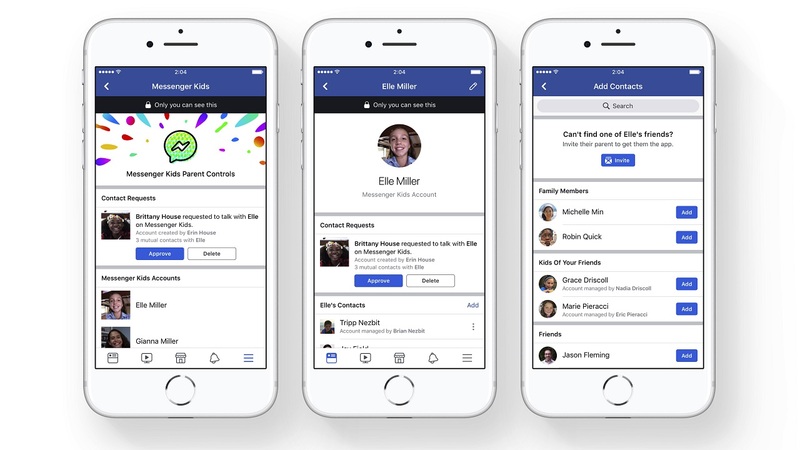 It recently launched a Messenger Kids service, aimed at children under 13, seen by some as a way for Facebook to lock in a younger audience, but the service has proved controversial with child development experts. Overall, however, Snapchat continues to trail Instagram in the US. 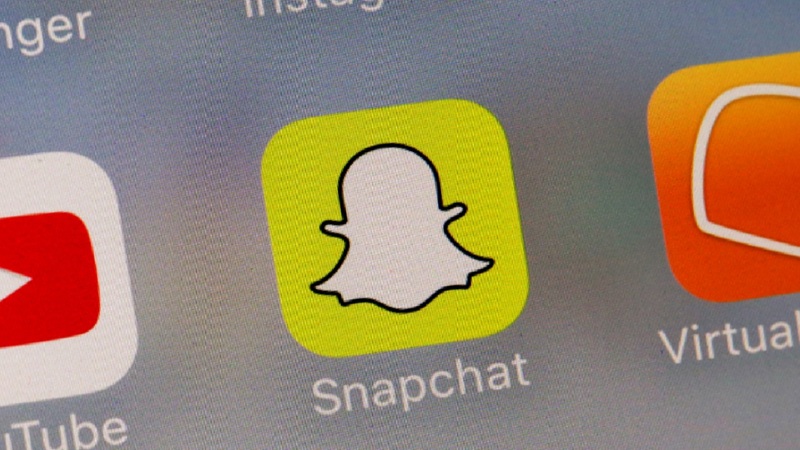 “Snapchat could eventually experience more growth in older age groups, since it’s redesigning its platform to be easier to use,” eMarketer principal analyst Debra Aho Williamson said in a statement. EMarketer says it bases its analysis on survey and traffic data from research firms and regulatory agencies, disclosures by Facebook, historical trends and other factors.